For a long time now, Axis bank was sleeping with their very old credit card portfolio while HDFC and other banks are making money knowing the market trend. All they do in recent times is play with their web design and do nothing to enhance their product/service offering. Even the new design of the site isn’t showing up properly and they’re yet to make the simple redirection rules for it to work. Moreover, the new credit card page on new Axisbank site is not even user friendly. Axis bank with their vast coverage of branches, has a huge potential to get better market share in credit cards, but wondering why they aren’t minding about it. Compared to HDFC, i have experienced super fast responses with Axis Bank support in recent times. But there is no use when there is no great product to offer to provide such awesome support. It seems that Axis bank technical team is not upto the mark or maybe there are lots of people around to get approval for launching a new credit card variant. Even vistara cards took lot time to be launched after initial announcement. Whatsoever, axisbank needs to learn a lot from HDFC which literally adds/modify’s new credit card or new feature whenever they want. Axis Bank has only one card in the entire portfolio which is Axis Bank Signature Credit Card worth holding since past 5 years. Hell, they did not refresh the products since FIVE years or so with a “nice offering”. They can launch multiple cards for defense officers who will be 1% or less, but not to the 99% of the public. Axis is the only bank with no co-branded cards. No, i’m not considering the useless Lufthansa Milesandmore card 😛 This card is not even listed in New axisbank site. God knows why! Well, with this Vistara partnership, Axis bank taps into HNI customer market as vistara is a Premium full service carrier used by elite customers, usually in metro cities. I’ve heard many say its giving service in Indian sky so far. They have 3 variants and is well loaded with benefits to consider holding one. 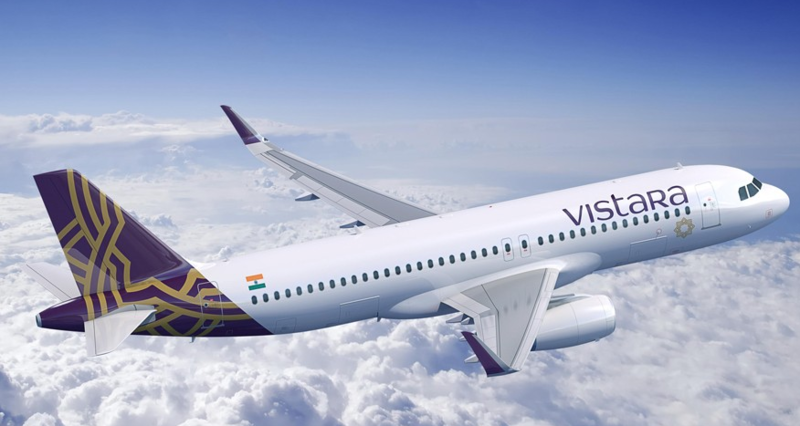 Which Vistara Credit card are you planning to get and why? Feel free to share your views below.